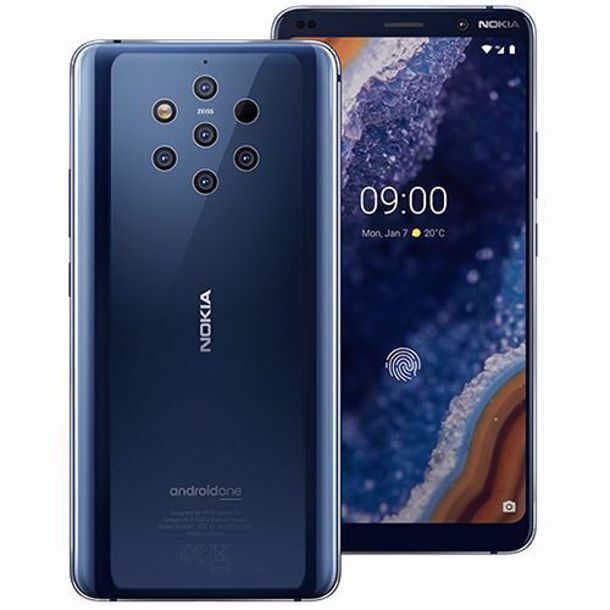 Nokia 9 PureView is the latest and most powerful smartphone from Nokia. The device is not just said to be powerful because it host a highly powerful processor, but because it also have one of the most powerful camera set up seen on a smartphone till date. 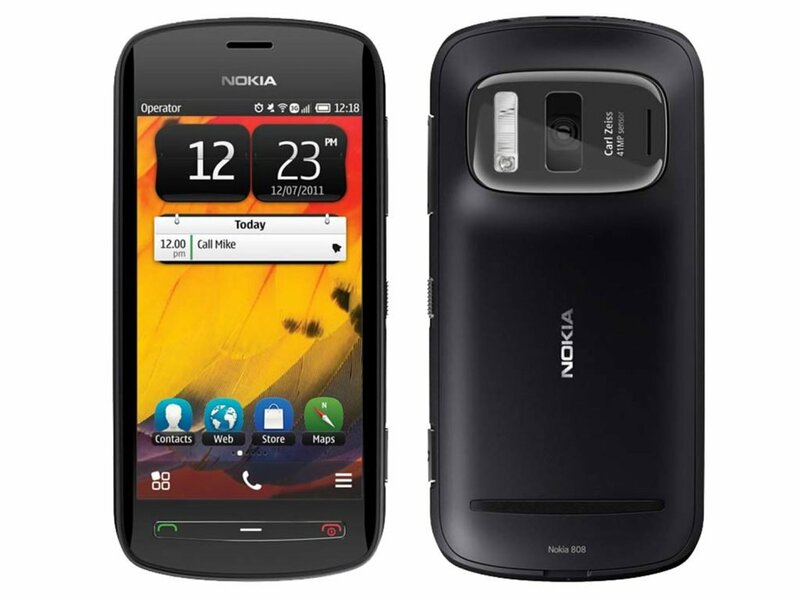 This is not the first time time we seen a smartphone with such camera prowess from Nokia. If you can remember, the Nokia 808 PureView, was also the first smartphone during it contemporary time, to feature 41-megapixel main camera. That was when pixel size was an important factor in camera technology, for now, things have changed. So you are not getting a 41 MP sensor on the Nokia 9 PureView. But you are getting five (5) whopping sensors, hosting 12 MP camera each. Each of the cameras are integrated through software optimization, ensuring the best image output seen on a smartphone. Specification wise, the Nokia 9 PureView comes with a large 5.99 Quad-HD+ display, with 1440 x 2880 pixels resolution. The display is a P-OLED capacitive touchscreen, and comes with Corning Gorilla Glass 5 protection. In the heart of the device runs the powerful Qualcomm Snapdragon 845 octa-core CPU clocked at 2.8Ghz, coupled with Adreno 630 GPU, 6GB of RAM and 128GB non-expandable storage. 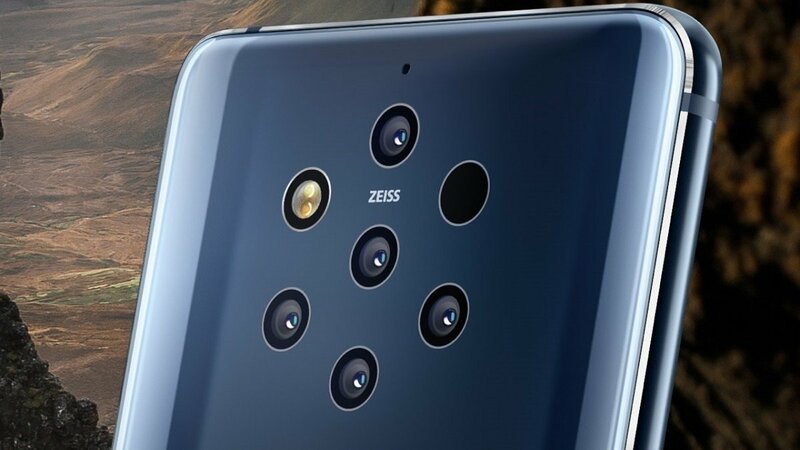 Other interesting technology in the Nokia 9 PureView includes under display fingerprint scanner, Bluetooth 5.0, USB Type-C and a 3320mAh battery, which has support for both Wireless and Wired fast charging. The device is based on Google Android One project, and run Android 9.0 (Oreo) out of the box. Other details and silent features of the Nokia 9 PureView are detailed in the specs table below.